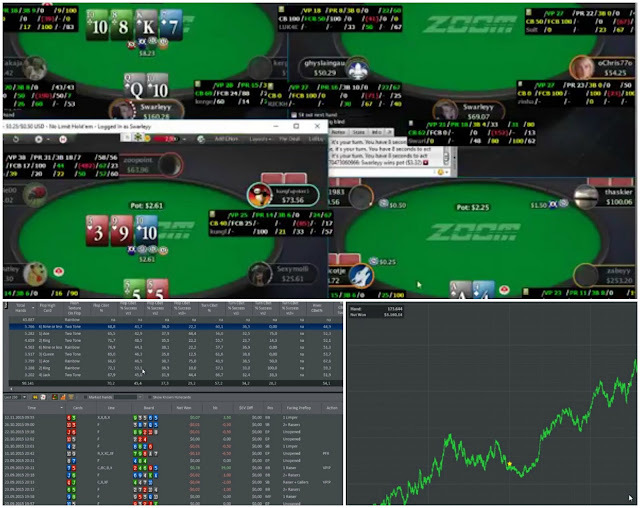 Heads Up Displays, or HUDs as they are commonly referred to in the poker community, are among the most useful and most powerful tools serious poker players (grinders) have at their disposal. While the exact setup and the on-screen appearance of a HUD can vary greatly, all of them have the same common goal: gather relevant information on your opponents and then use that information to adjust your overall game plan and in-game decisions. For the most part, this information is gathered as you play, so you get the data from the hands you actually play. However, some players have been known to buy large databases containing hundreds of thousands of hands to create more reliable and relevant statistical samples. 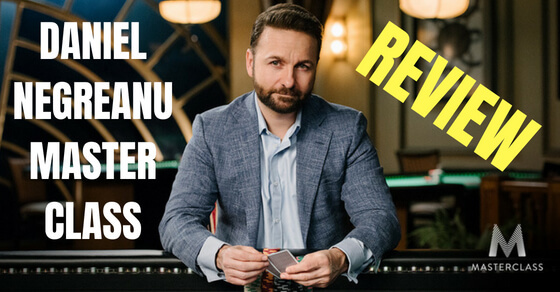 From the moment HUDs became popular to the point where most professional players started using them, the discussion about how fair, ethical, and generally good for poker they are has been a battle without a victor. Let’s try to look into the issue from both sides of the argument and see if we can come up with a reasonable conclusion to this never-ending argument. The moment people realized that online poker could be used as a serious and reliable source of income, it stopped being just a game. Wherever there is money to be won based on the information acquired, there are people willing to go the extra mile to get that information. The stock market is a perfect example of this mentality, where brokers will do whatever is legally possible (and sometimes even beyond legal) to get the data before others and get that extra edge. 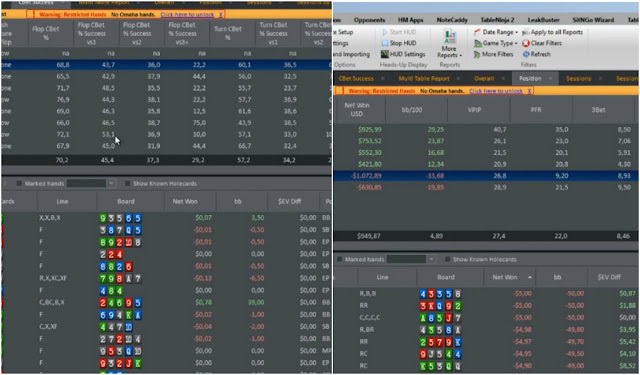 In that light, HUDs like Hold’em Manager and PokerTracker were inevitable. 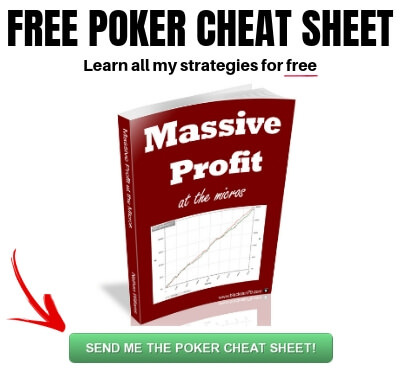 If poker is a game of odds, numbers, and precise calculations, the more input data one has to work with, the better their results are bound to be. This is especially true for those who have the necessary skills to interpret this information and translate it into concrete actions. 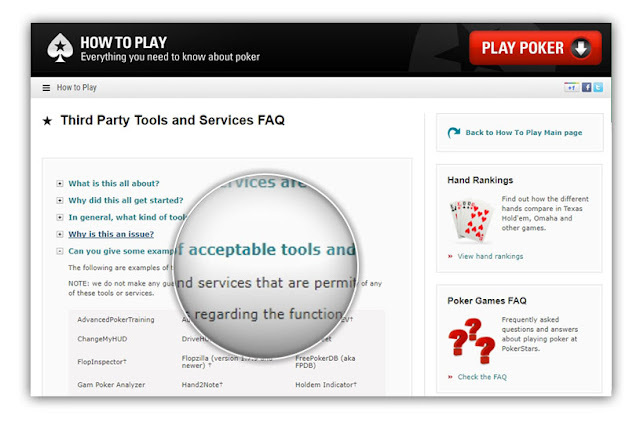 Do HUDs create an unfair advantage for online poker players? The problem many recreational players have with HUDs is they believe it gives an unfair advantage to those who opt to use them. From their point of view, this isn’t something that online poker rooms make readily available, so it isn’t fair to use the HUD information against players who don’t have the access to the same tools. Mobile-only players are specifically handicapped, as they have no HUD option even if they wanted to use one. However, HUDs are still readily available to anyone who wants to use them. 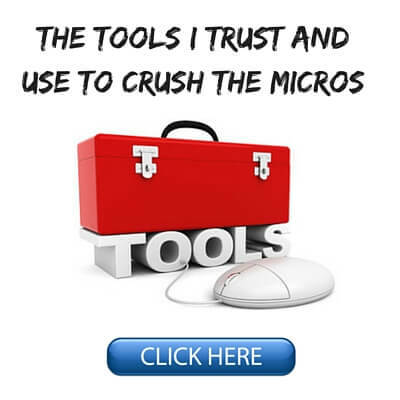 They aren’t hidden in some mysterious depths of the online poker community, given out only to select individuals who earn the right to use these almighty tools. 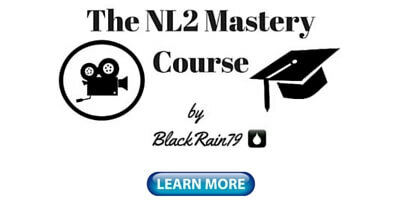 Software like PokerTracker and Hold’em Manager is out there and it isn’t even expensive – especially for those playing anything above NL20. Plus, there are quite a few HUDs that can be downloaded and used completely free of charge. Still, some argue that not everyone is aware these HUDs even exist. Additionally, even if some casual players know about HUDs, they don’t have the time or the will required to install, set up, and learn how the software operates. Recreational players just want to enjoy the game and play it in an environment that’s similar to the one found in a live casino. Nobody can stop anyone from taking notes and keeping track of certain players, but using software to do it on a mass scale just doesn’t sit right with many casual players. When talking about HUDs, it’s hard not to touch on the whole skill vs. luck argument. After all, if HUDs are available to everyone, it means that there’s nothing nefarious about them. It’s just that those who take time to learn how to put them to best use will fare better than those who refuse to spend their time doing the same. It’s hard to find a good comparison in live poker, but those players using HUDs are just taking advantage of tools available to them while not breaking any rules. Up until recently, most online rooms fully supported the use of HUDs and there was nothing in the rules prohibiting it. All that’s been said in favor of the HUDs, however, doesn’t really mean that much if recreational players feel they are being cheated in some way, shape, or form. The fact of the matter is, for online poker to survive and thrive, the economy needs professional players and casual players alike. In fact, there is some sense to the argument that the economy could survive without professionals, but it certainly couldn’t without recreational players. In order for the sites to tackle the problem of Head Up Displays, they had to figure out the best way to render them useless. With so many players getting used to HUDs, they knew that simply saying that HUDs are no longer allowed wouldn’t do the trick. Additionally, they wanted to find a solution that would make it clear for the recreational players they are no longer being targeted. One solution that sites like Unibet, Bovada, and the Microgaming Poker Network tried to introduce are anonymous tables. At these tables, it’s impossible to track players across sessions because they’re never identified by a consistent screen name. This was a huge 180-turn for the online poker industry, going from perhaps too much available information to almost none whatsoever. Of course, not all the sites out there embraced this philosophy. The likes of PokerStars and America’s Cardroom continued to support HUDs, largely for fear of driving away their rake-heavy grinder clientele. 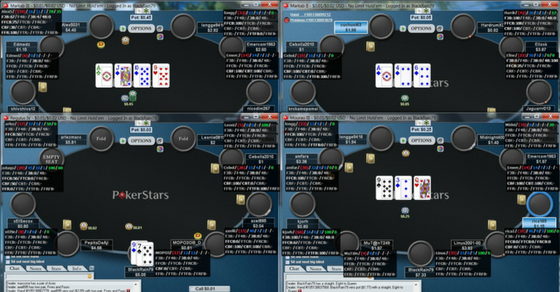 After all, rooms like PokerStars were built on the foundations created by grinders, so for them to completely remove HUDs would largely be biting the hand that feeds them. 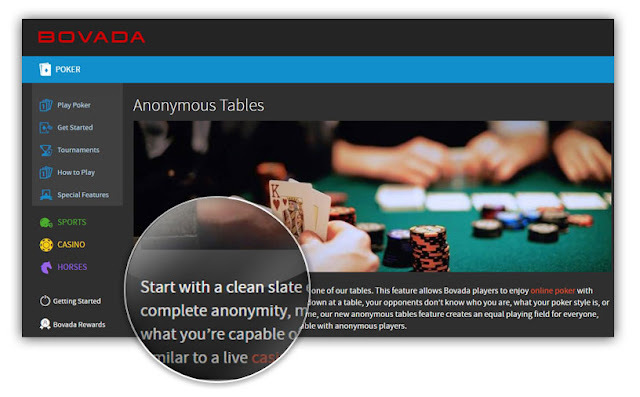 Setting up anonymous tables, as Bovada Poker was the first online poker site to do way back in 2011, was a good solution for the anti-HUD establishment, but at the same time it created a whole new range of issues that came with anonymity. One of the most prominent problems serious players were quick to warn the poker sites about was the issue of cheating and collusion. In the past, several big collusion rings were uncovered exactly thanks to grinders gathering statistical information and noticing irregular patterns in the games. The same information that is used to figure out tendencies of regular opponents can also help wash out cheaters. Anonymous tables can represent a real paradise for the cheaters because there is virtually no way for anyone to recognize their patterns. With all the information becoming completely useless as soon as they leave the table and people having no clue who they are up against when they sit down to play, cheaters and colluders are given carte blanche to do pretty much whatever they want. So, while recreational players may now feel safer, the fact is that with anonymous tables they are much more exposed to cheaters and those ready to take advantage of them and win at any cost. This is especially true given the past history of various online poker rooms when dealing with collusion rings, where their actions were less than satisfactory. 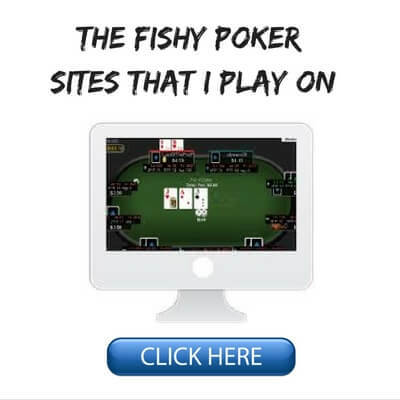 In fact, even when warned about likely colluders as Absolute Poker and UltimateBet were during the Super User scandal of 2007, many poker sites are slow to act despite the wealth of information presented to them by the professional community. Without that information available whatsoever, it isn’t hard to imagine all sorts of cheaters becoming very active. Heads Up Displays have been a part of online poker for so long that it’s hard to imagine the future without them. Poker rooms could eliminate the HUD problem by either an outright ban or anonymous tables, but that could potentially lead to much more serious issues and expose players to even greater risks. This is especially true for recreational players who should be benefiting from the ban on HUDs. 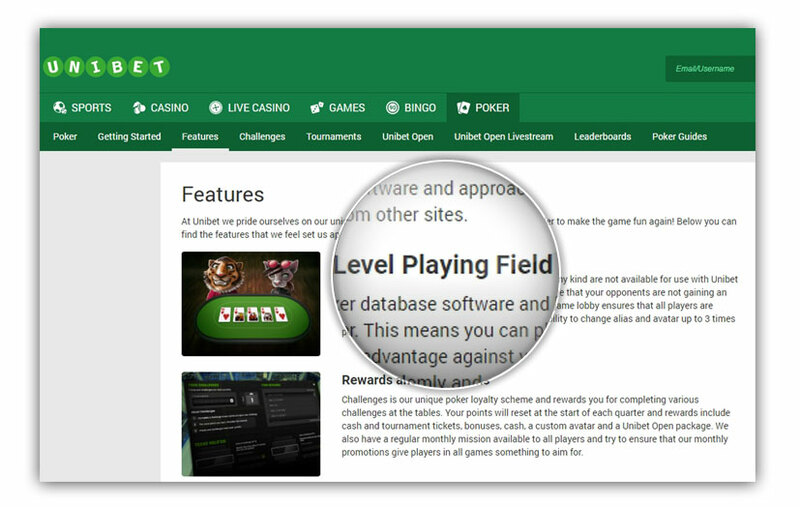 When both sides of the coin are looked into, it seems that banning HUDs and the tracking software altogether would be a mistake that could hurt online poker much more than it would help it. Perhaps players would feel safer to begin with, but many of them could become prey to various cheaters that would straight up rob them out of their money. So, all in all, it seems that removing HUDs would be a shortsighted move even if it is the one that would currently appeal to recreational players. And those rooms that have done it run a serious risk of becoming meeting places for various collusion rings. Of course, there is no guarantee that this will happen and maybe everyone will just play by the book and have fun, but the past evidence certainly seems to suggest otherwise. 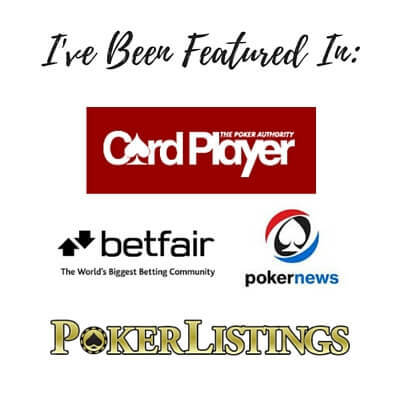 Ivan Potocki is a columnist and the assistant editor at Beat The Fish, which has been serving the online poker community with uncommonly honest features since 2005. I want to thank Ivan for writing this highly insightful article on HUD use in online poker and the implications it has for the industry as a whole. This is a very complex subject that will no doubt garner plenty of more fierce debate in the future. Now I want to know your thoughts below on the subject of HUDs in online poker! Are you pro-HUD, anti-HUD or somewhere in the middle? What are your thoughts on anonymous tables? Are HUDs necessary to help us police the game from cheaters? We assume that we dont cash out until we reach NL1000 with 5$/10$ blinds (staying at NL1000 forever). And we play this limit for a living with a 50-Buyin-Bankroll-Management. So this means for example that we have a bankroll worth 50.000$. If manage to earn 20 Buyins at the end of the month (which is 20.000$), do we cash-out the whole winnings (20.000$)? Or just (X)% of the winnings? Please also explain why that and not the other than! Lets assume that we have risk of ruin of 1%. 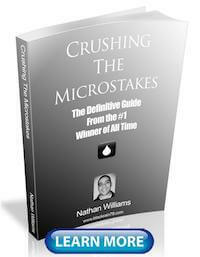 This means if we cash-out the whole winnings (20.000$) we will statistically go broke every 100th time we make this. Right? Maybe I have a wrong thought process, so please correct me if i am wrong. Hopefully you answer and explain it to me in a way that I understand. If the plan is to play 5/10 forever with 50 buyins, then I would cash out the entire 20k profit each month. I would rather stick that money in some sort of investment for instance. I don't know what the exact statistical risk of ruin would be but I think 50 buyins should be enough for a solid long term winning player at 5/10. Also, even if there is a 1% chance of going broke, that player should step down to lower limits to grind it back before this ever happens. Is it right that card-outrun decides who wins when 2 players with no edge at each other meet at the same table? This is a theoretical question. 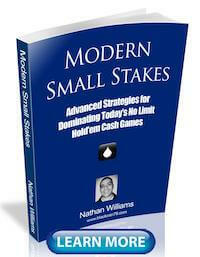 I also asked you this cause everyday i see 6 solid regs at 6-max highstakes tables (f.e. 25/50) playing each other and cant understand how they think that they can have a significant edge at this set-up. Maybe you can explain it to me ;). I don't play high stakes myself but from talking to people over the years who do they tell me that those games often run when one of the regs is on tilt. There are always going to be small skill advantages between the regs as well. How do people 'cheat' in anonymous sites? I think the point that Ivan was trying to make in this article is that anonymous tables create an environment where it is easier for a cheater to get away with it. This doesn't necessarily mean that all anonymous sites are full of cheats. with all the positives of not having huds, and the one negative of people cheating, pros out way the cons imo. anyway Party Poker its anonymous when you sit down but then when you start playing the player names come up, so your notes etc work for next time. so if you saw people repeatedly calling all in on turn with pin draws and hitting 10 out of 10 times you would see their name and could tell. anyway partys nice, full of recs! who needs huds when you play monkeys.